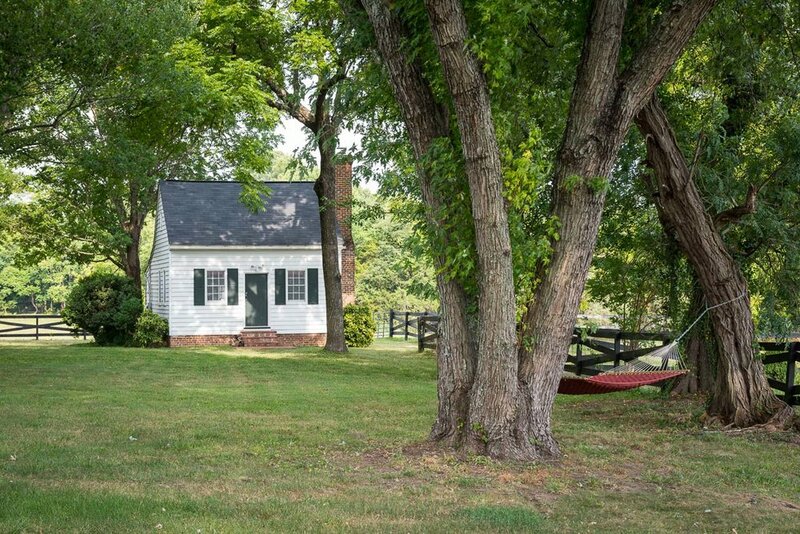 Welcome to gorgeous and historic Green Springs Plantation! 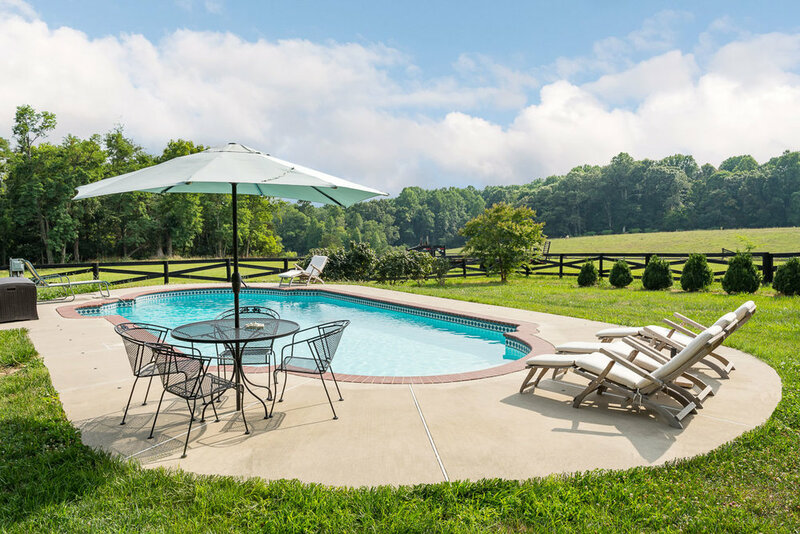 Conveniently located just 20 miles from Charlottesville, VA and surrounded by Virginia's finest wineries, the estate provides the perfect break from city life. 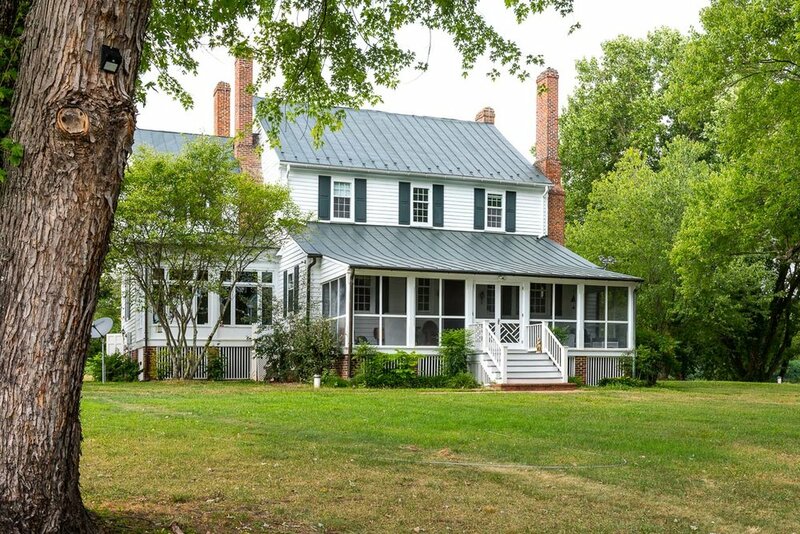 Our beautiful home is listed on the National Register of Historic Places and our rich land is placed in a National Conservation Easement. 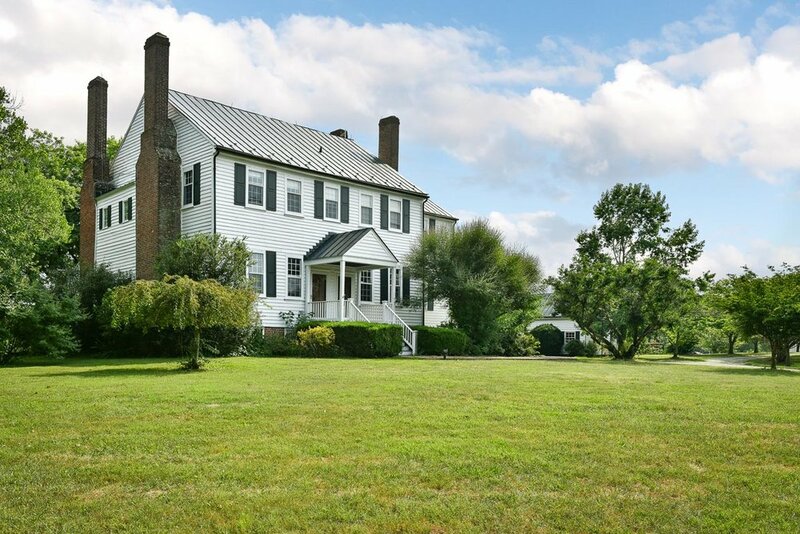 The Main House was built circa 1774 by Colonel Richard Morris, who served with General George Washington in the French and Indian Wars. The three dependencies that surround the Main House remain from around the same time period. 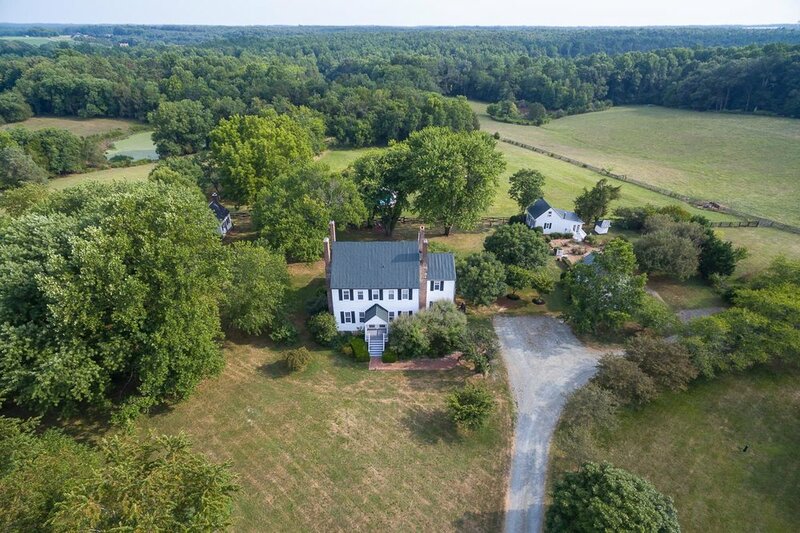 Nestled in an enchanted backdrop of 255 acres including forests with meandering trails, 2 ponds and a large 30 acre private lake, organic, rolling pastures dotted with live stock, beautiful stables for horses, Green Springs Plantation offers numerous amenities for all. Nico originally from Holland working all over the world and Kim a working actress and model based in Los Angeles paths crossed over 25 years ago on a flight from London to LA, and nothing has been the same since. 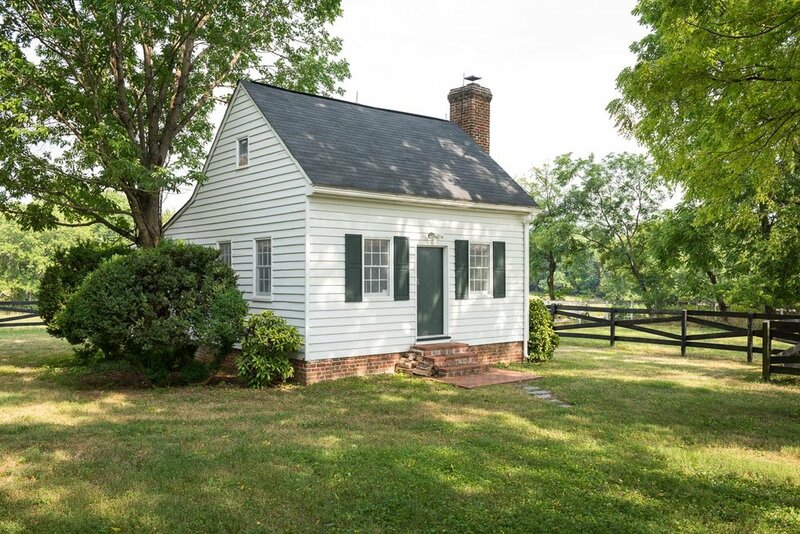 Since they met, it has been their dream to live on a farm; little did they realize this farm would be historic and in Virginia. 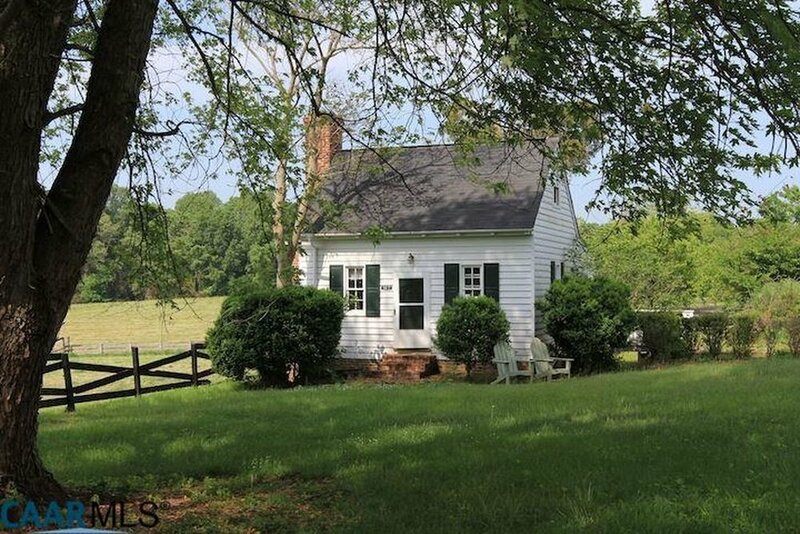 The tree-lined driveway, beautiful buildings, rolling pastures, and wooded forests with the Blue Ridge Mountains in the backdrop, they knew this was the dream they always wanted and they wanted to share their love with anyone who is interested.